A new plastic iPhone is currently being tested Apple supplier Pegatron, and will soon go into mass production and hit the market, one factory worker claims. Details of Apple's anticipated low-cost iPhone were revealed in a report published by China Labor Watch on Monday. A section of the report details "A day in Pegatron," with a worker detailing their activities on July 9. On that day, the worker's job was "to paste protective film on the iPhone's plastic back cover to prevent it from being scratched on assembly lines." The worker revealed that the plastic iPhone will "soon be released on the market by Apple." "The new cell phone has not yet been put into mass production, so quantity is not as important," the worker wrote. "This makes our job more slow paced than in departments that have begun mass production schedules." In addition, China Labor Watch's company profile notes that Pegatron is responsible for building "low-priced plastic iPhones" for Apple, in addition to the iPhone 4, iPhone 4S and iPhone 5. The report accuses Pegatron of violating labor regulations in China, as well as international labor laws and Apple's own standards. Specifically, Pegatron is said to have workweeks that exceed Apple's 60-hour limit, while some employees have allegedly had their pay withheld for working short shifts. The details also come as an image published over the weekend claimed to show the retail packaging for a product called the "iPhone 5C." Some have speculated that the "C," if the name is accurate, could refer to "color," as the device is expected to come in a range of colors. Well-connected insider Ming-Chi Kuo revealed last week that Apple is on track to launch its so-called "iPhone Lite" in early September. 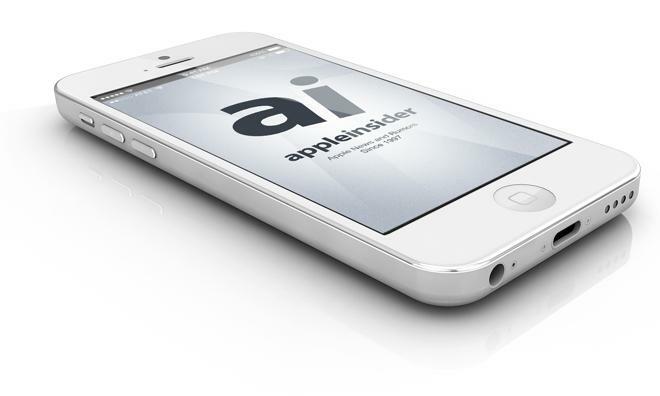 The device is expected to be essentially a slightly thicker iPhone 5 with a plastic body.